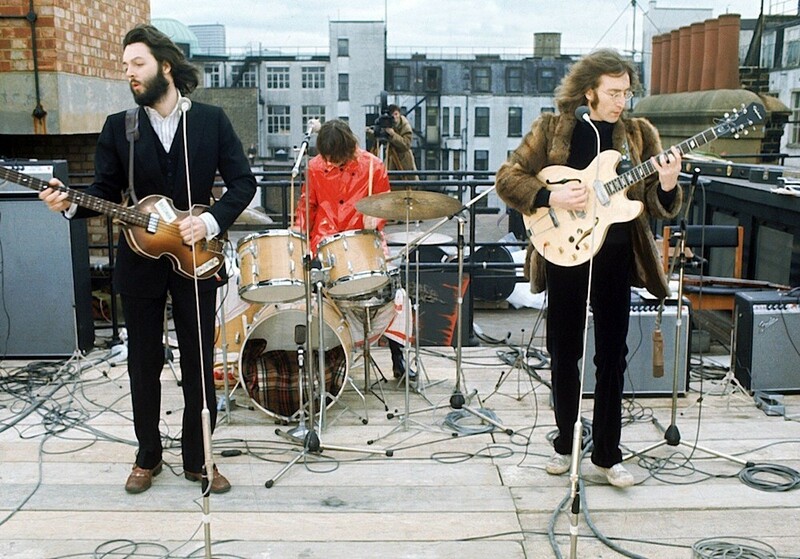 Peter Jackson is set to direct a new documentary featuring The Beatles recording 'Let It Be'. The band were in dire straights when recording began, with their inner frustrations making the album their most difficult. Director Michael Lindsay-Hogg was invited to film the Fab Four, and this fly-on-the-wall approach caught their frustrations in full flow. A documentary was subsequently released in 1970, shortly after The Beatles' had begun to officially split up. Now Peter Jackson is set to collate acres of never before seen footage for a new documentary, working with the approval of Paul McCartney, Ringo Starr, Yoko Ono Lennon and Olivia Harrison. Peter Jackson is fresh from his extraordinary First World War documentary They Shall Not Grow Old, and aims to replicate some of those techniques on his Fab Four tome. Finally, Michael Lindsay-Hogg’s Let It Be is also set to be digitally restored for a full re-issue.